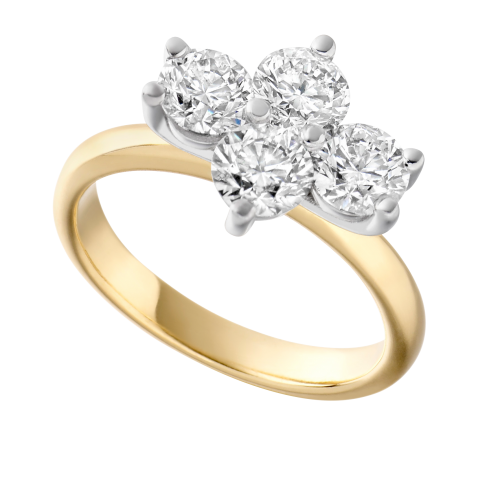 Only a very small selection of our Diamond Rings are shown. 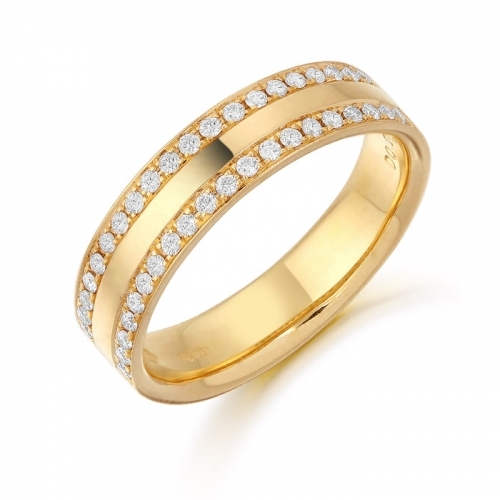 Visit our store to see the Large Selection available at Excellent Prices. 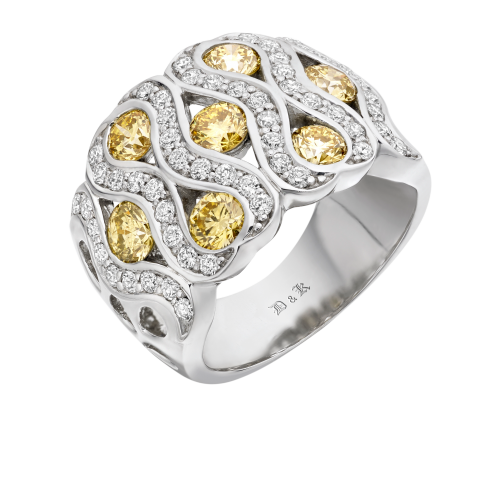 With 30+yrs experience in the jewellery industry, D & K enjoys sourcing and creating distinctive Diamond Rings right here in Northern Ireland. 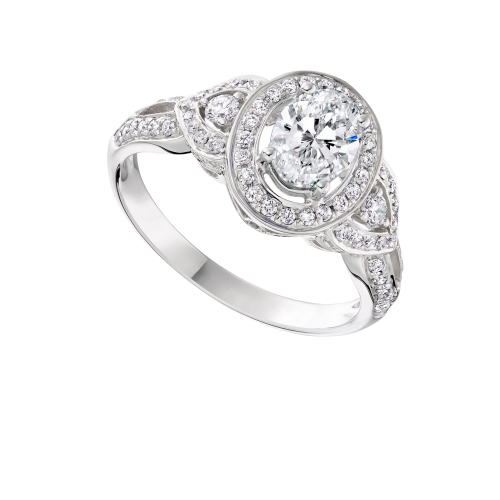 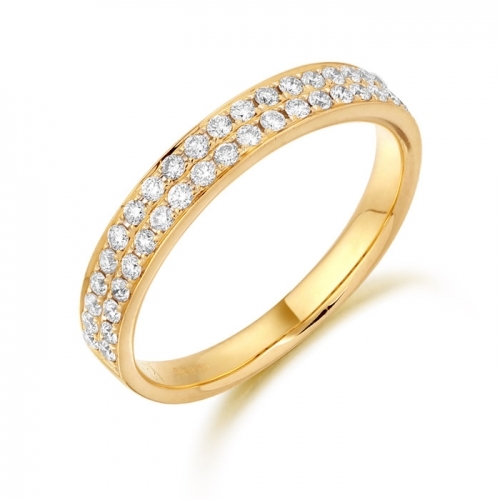 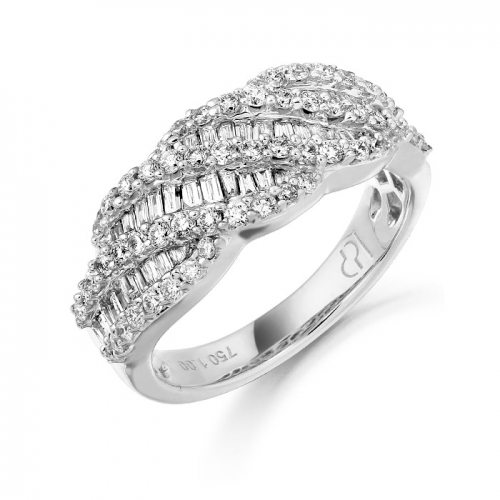 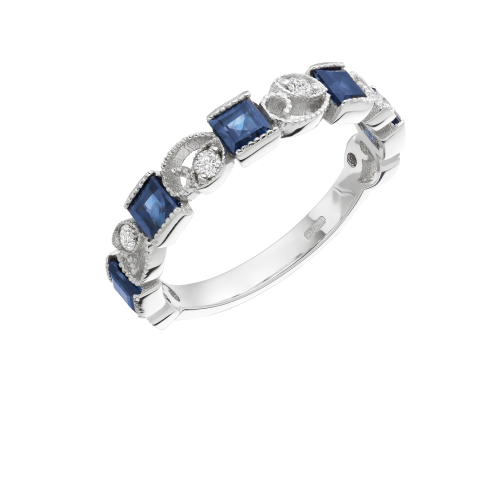 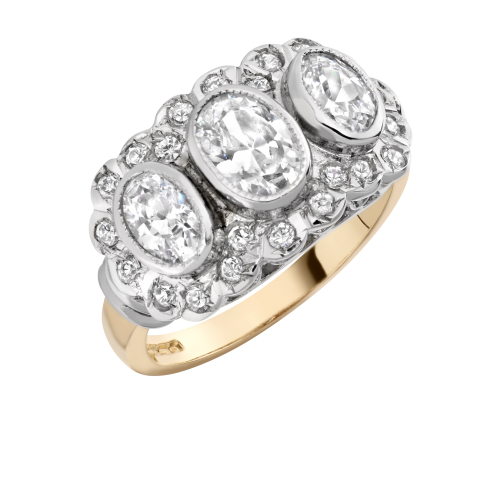 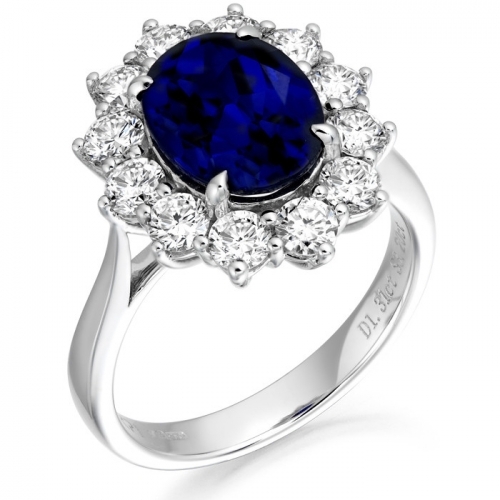 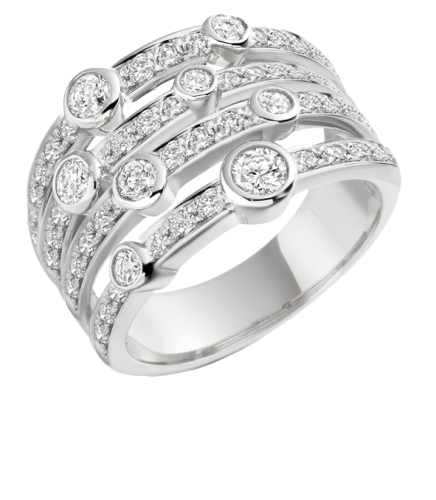 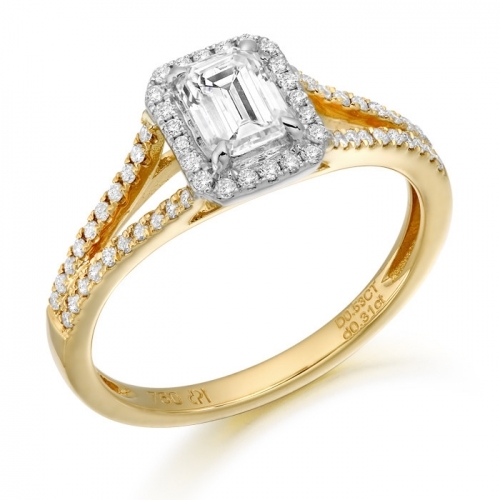 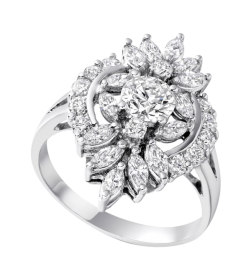 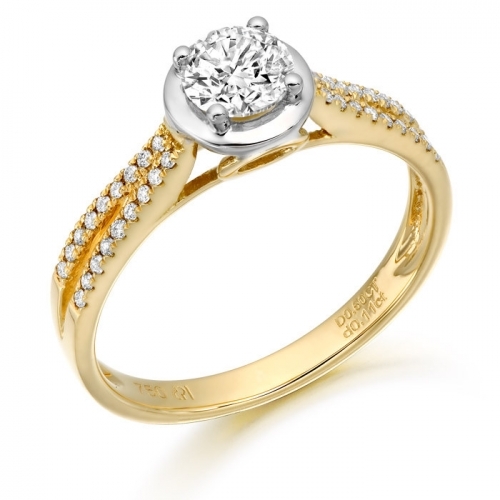 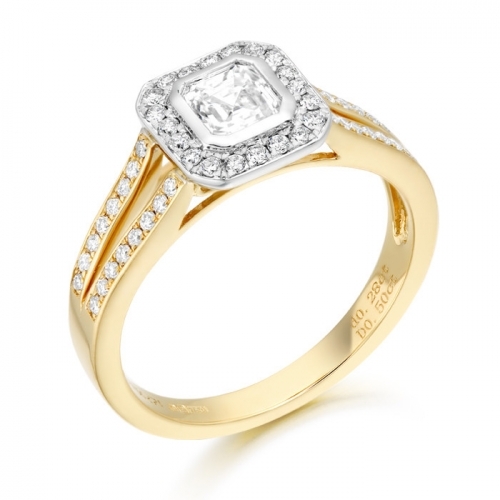 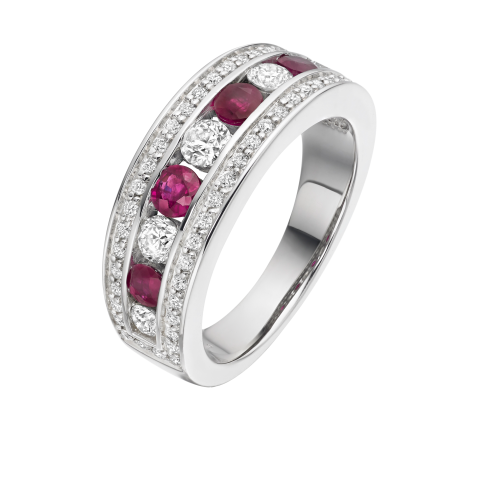 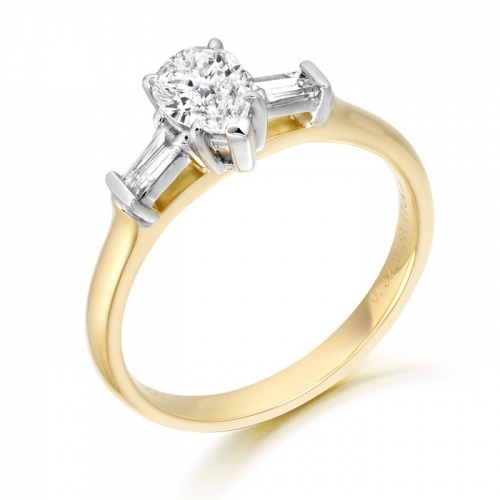 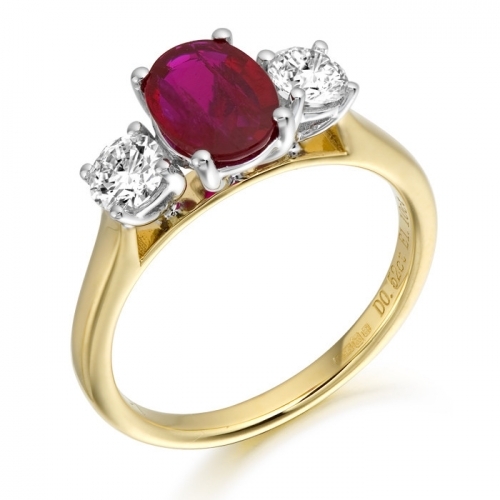 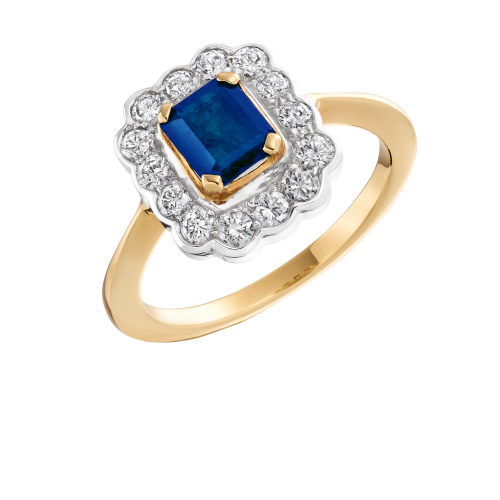 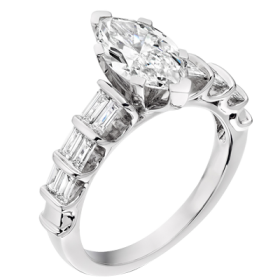 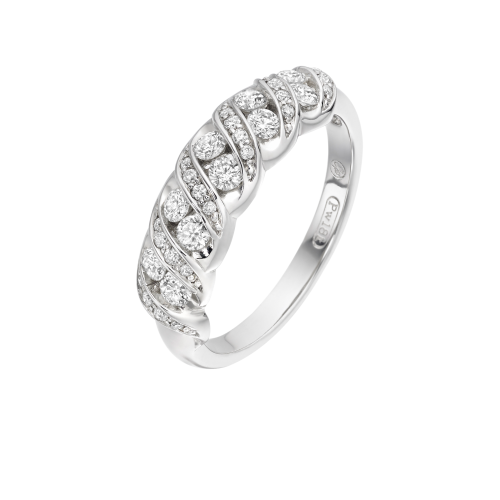 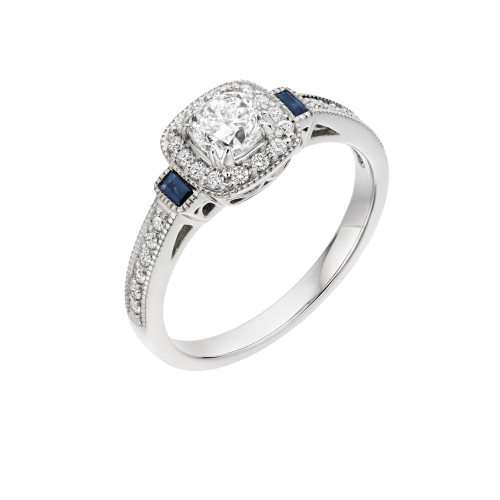 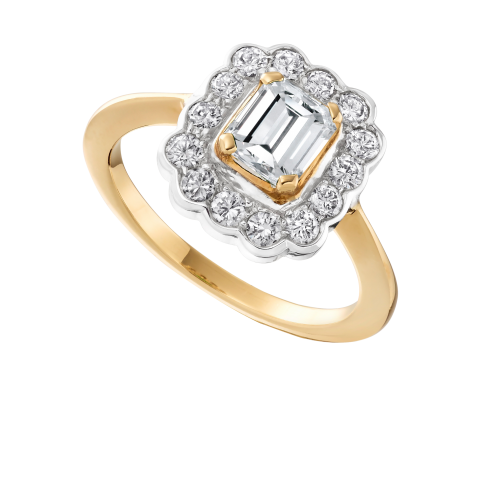 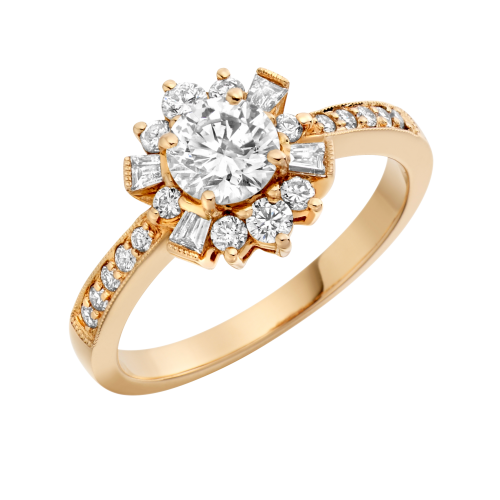 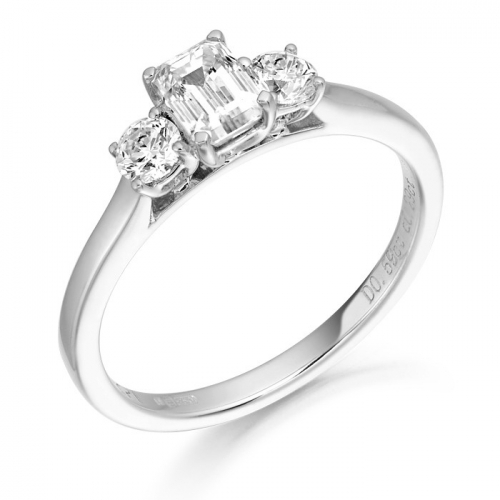 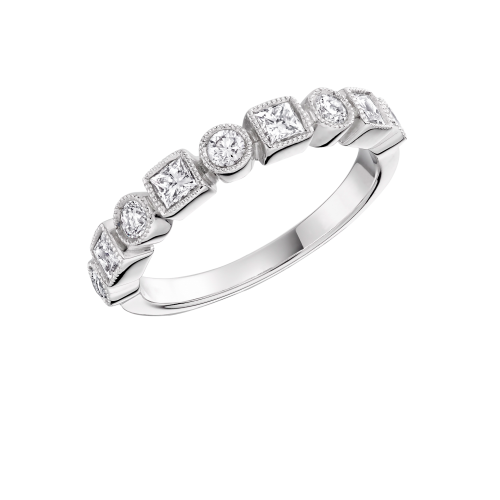 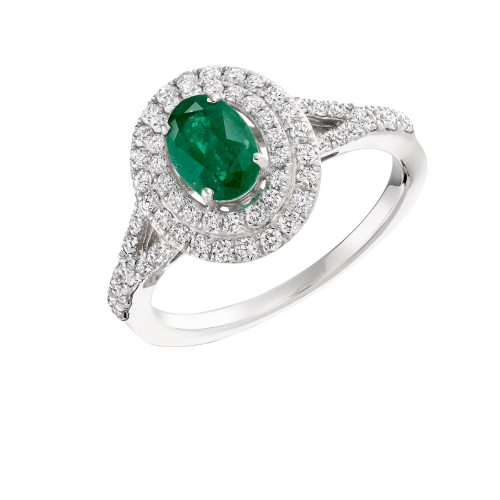 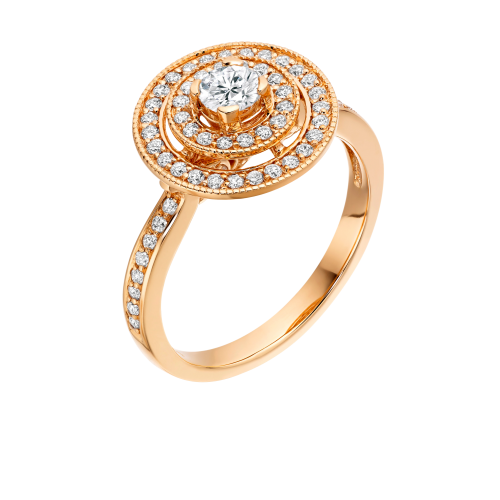 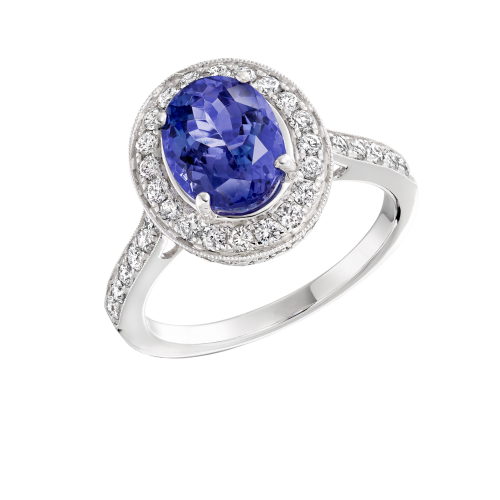 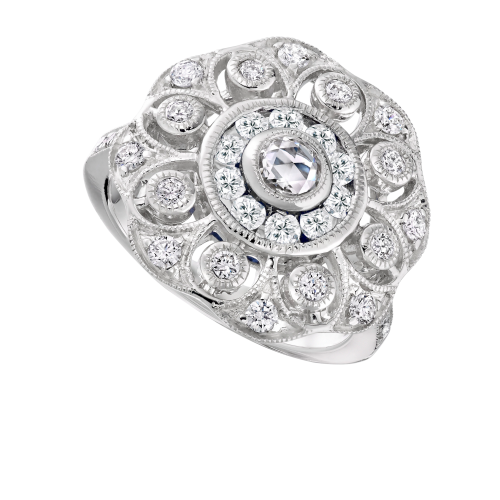 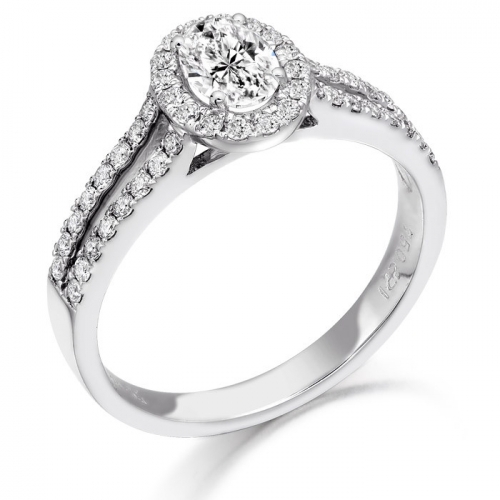 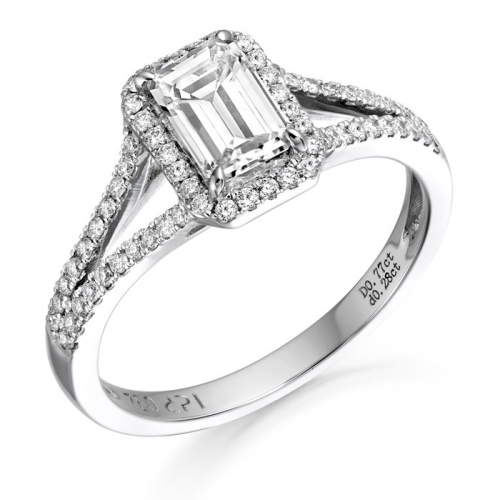 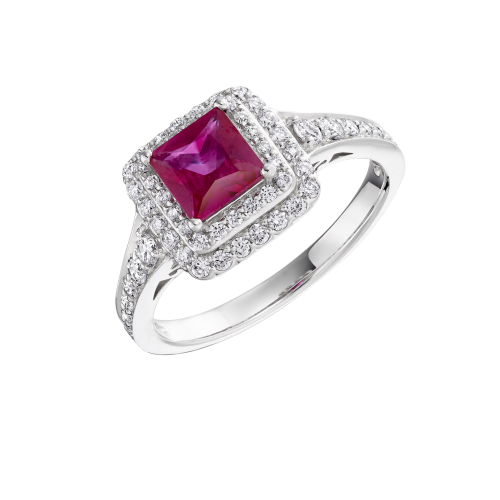 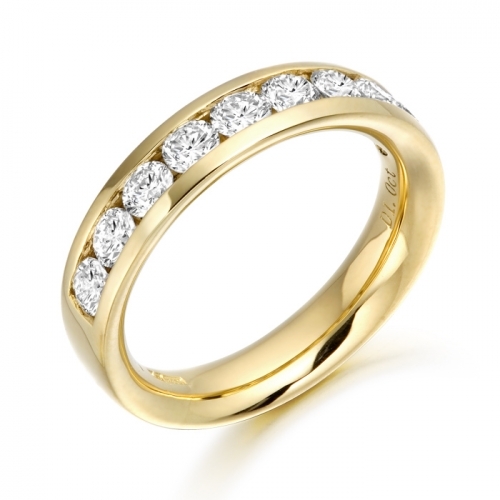 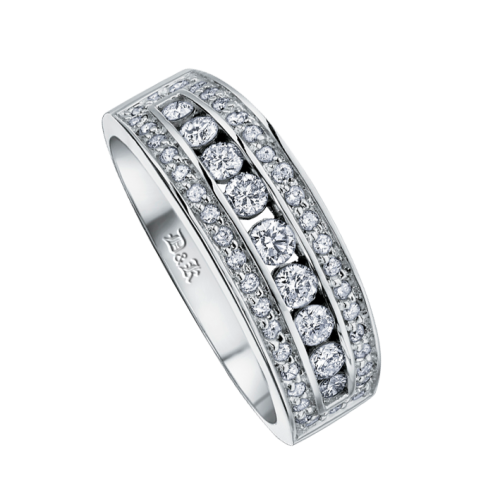 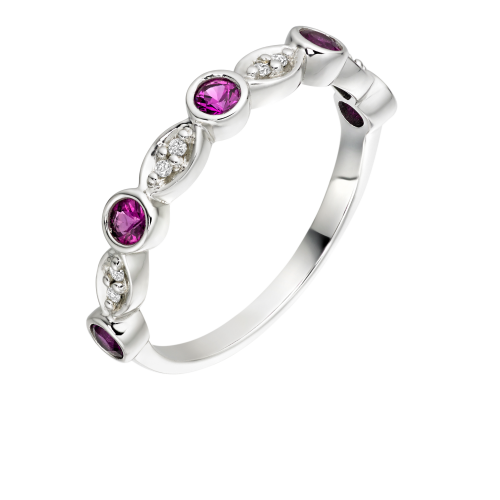 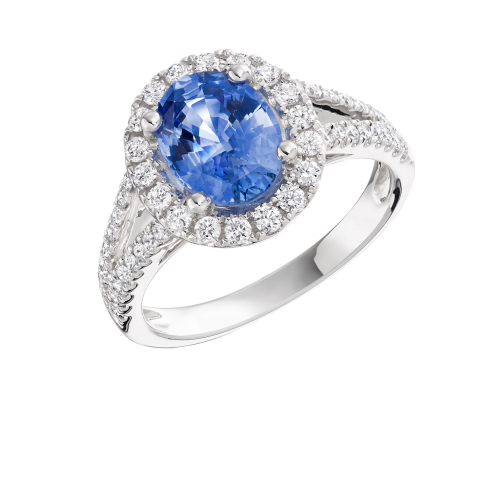 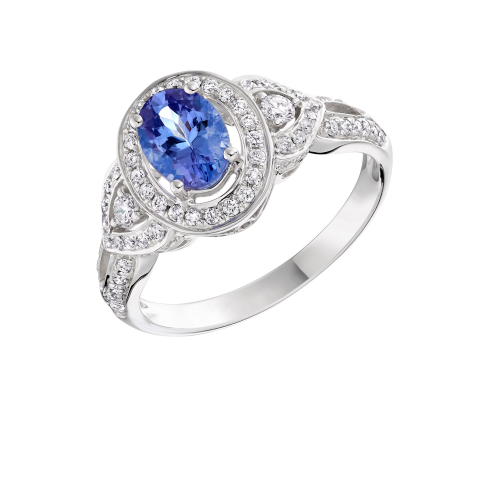 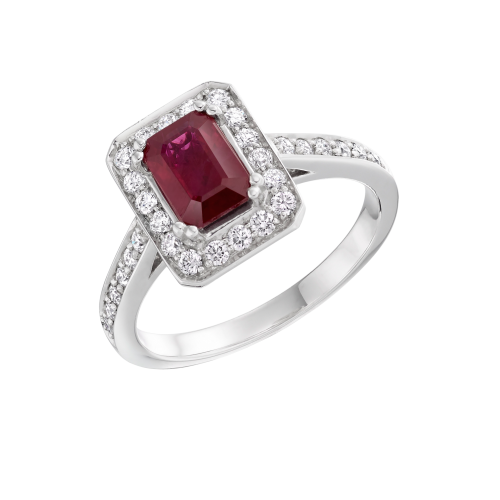 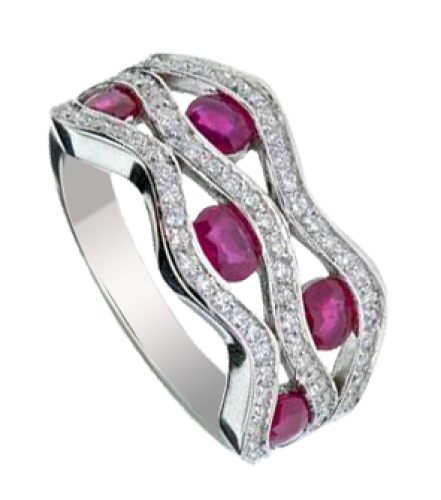 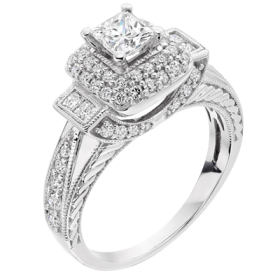 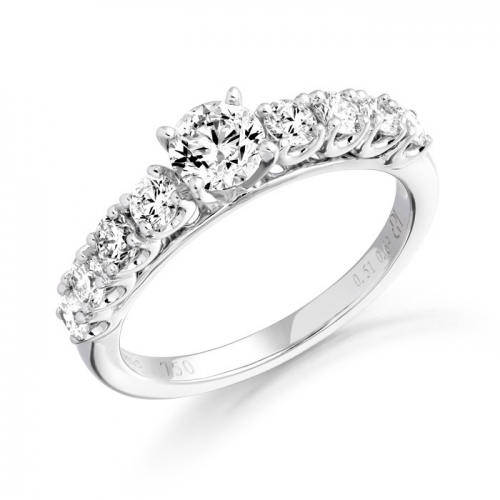 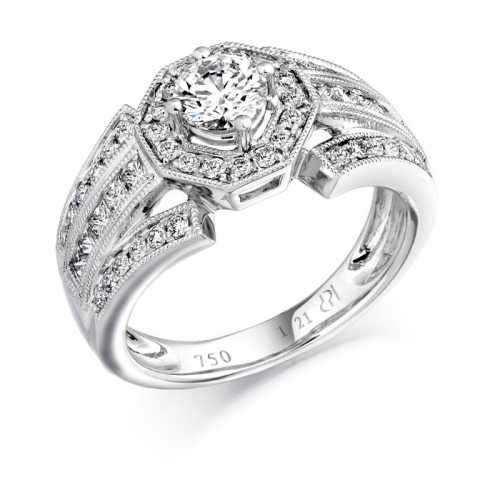 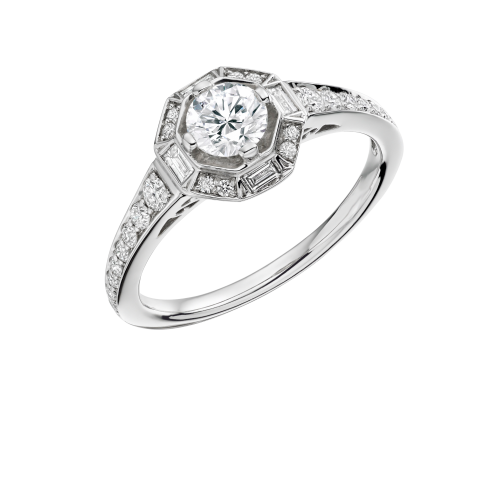 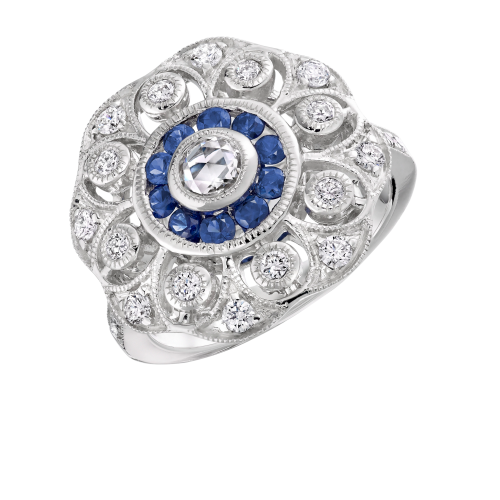 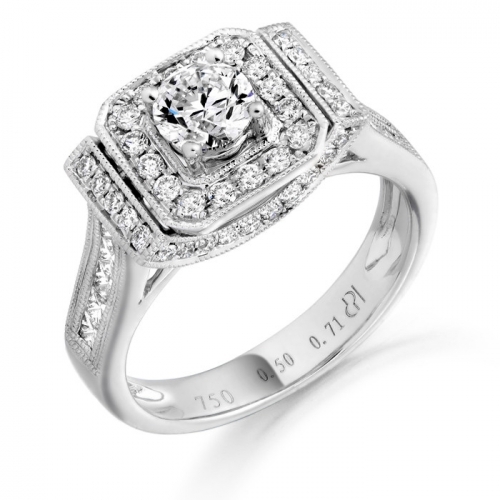 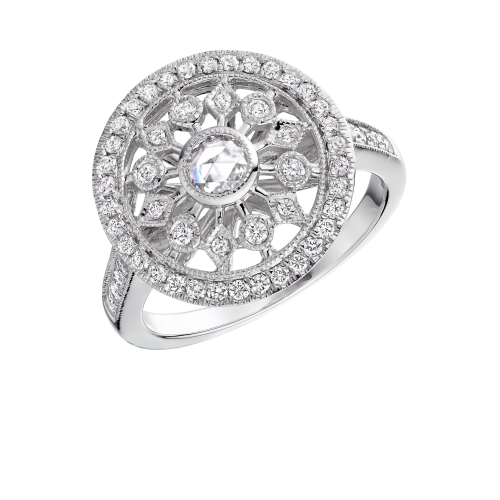 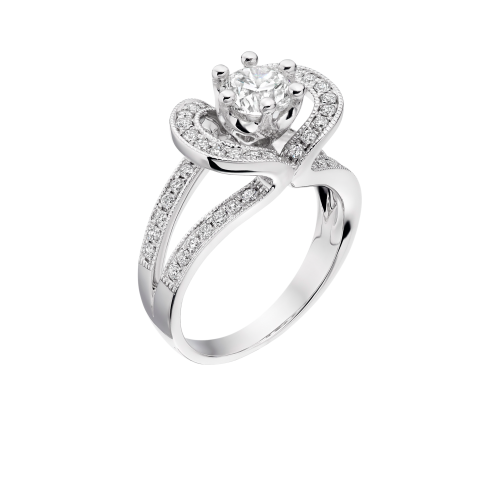 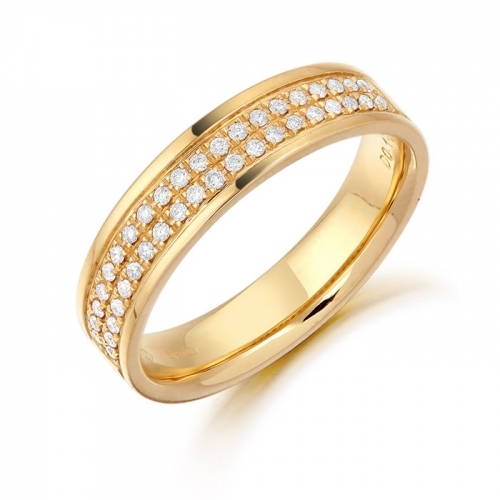 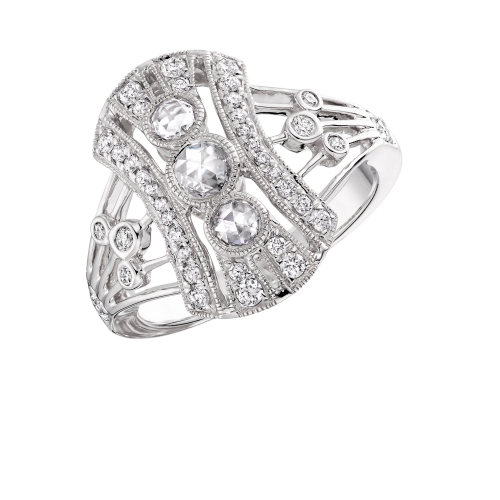 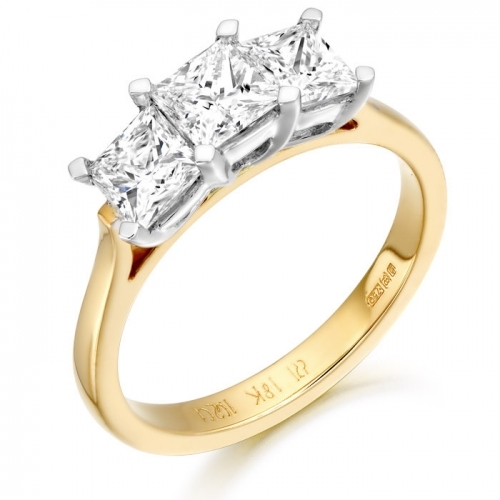 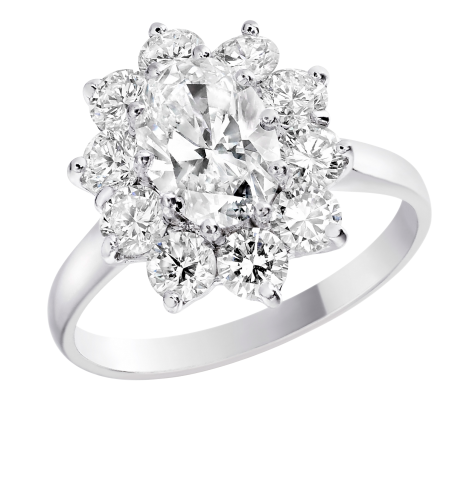 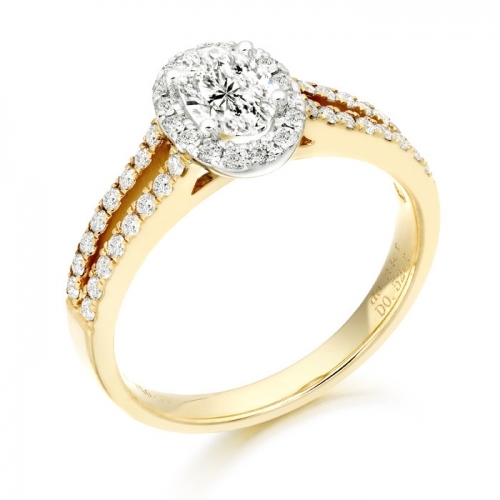 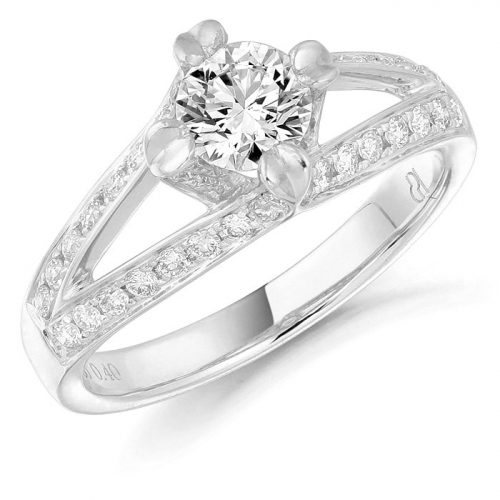 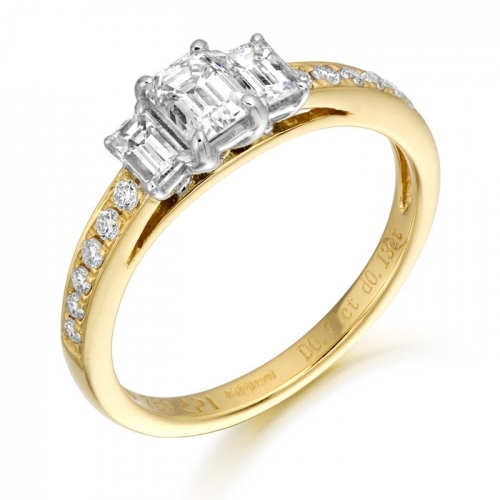 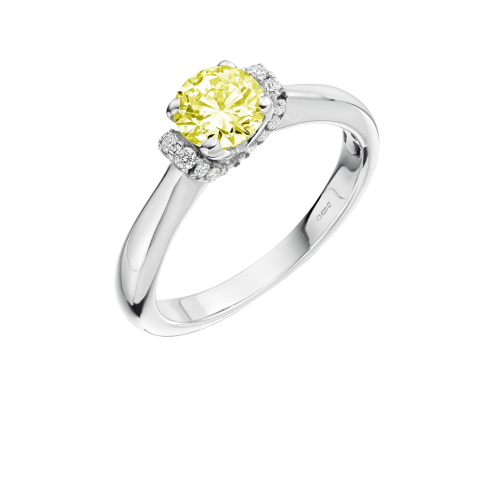 Customers can choose from a marvelous array of Gold, Platinum or White Gold Diamond Rings. 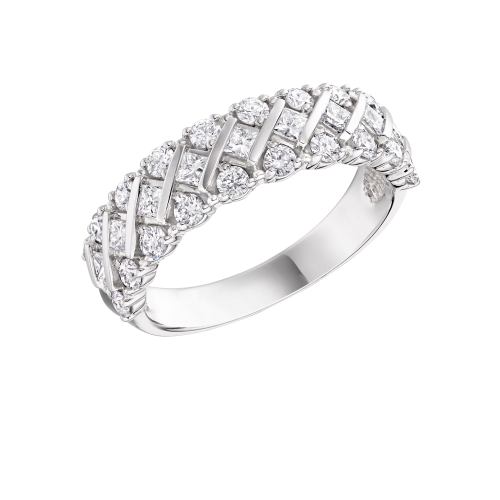 Perfect for every occasion whether it be an eternity ring for an anniversary, a statement dress ring for the right hand or a unique diamond ring as a reward to oneself! 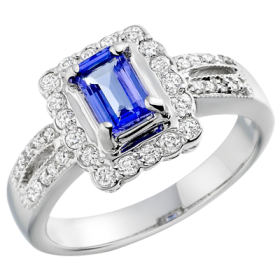 A large assortment of styles are always kept in stock so customer’s are never disappointed by the selection available to view. 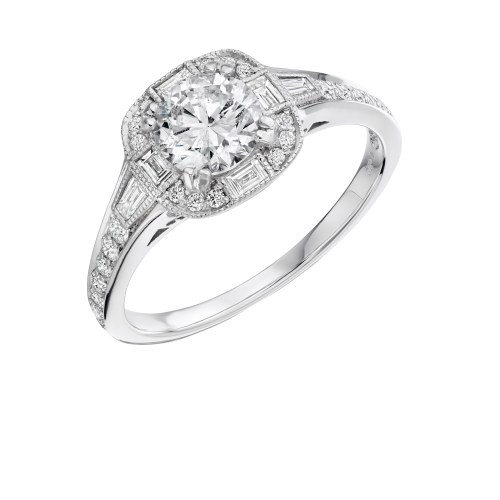 However, should you wish to design a your own, then a visit to D & K The Jewellers would be worthwhile, our Bespoke Diamond Ring Service is perfect for those who want that something special.